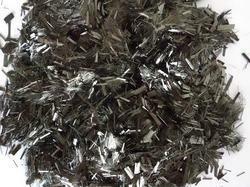 Chopped Carbon Fiber Latest Price, Manufacturers, Suppliers & Wholesalers in India. It is a material of thin strong filaments of carbon for strengthening material, especially in resins and ceramics. 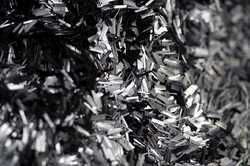 We provide carbon fiber high quality for arospace enginering, composite production & testing centeres.